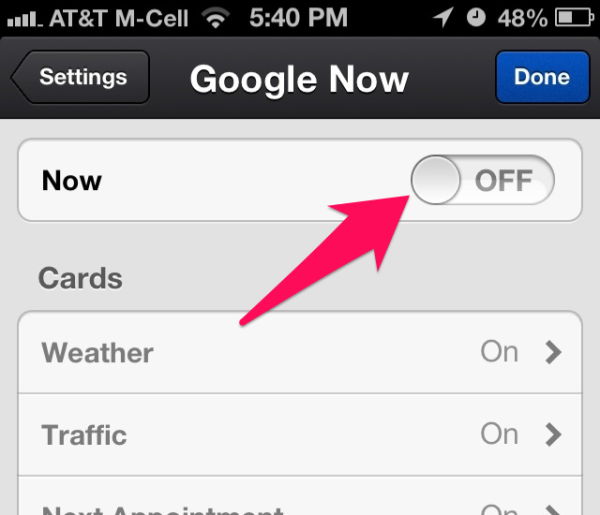 Page of "Disable Google Now to save your iPhone Battery life". Recently Google launched iOS version of Google Now, Which can be used to get all sort of local informations like Weather data,Local traffic,flight schedules etc.Though Google Now is a great companions,it does have a downside. Google Now Application always keeps GPS service on which quickly depletes the battery of your iOS device.To verify the issue you can observe the Location service icon in top right corner. 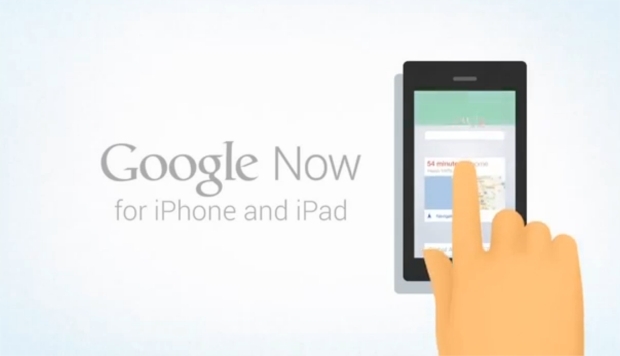 Use Google Now wisely till the new update roll out.